Coastal geologists would call it a barrier-spit beach, and a fine example at that: backed by dunes tufted with beach grass, it protects miles of salt-marsh estuary. 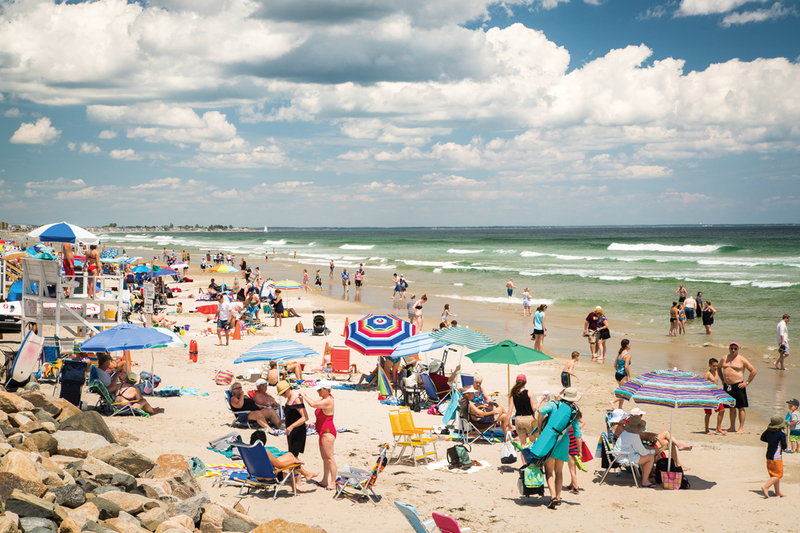 We call it New England’s finest white-sand beach — and we’re not alone in the claim. Guidebooks and travel mags have sung its praises since the 19th century. (The beach “stretched out before us invitingly, beneath a tremulous golden mist,” travel journalist Samuel Adams Drake wrote in 1891. 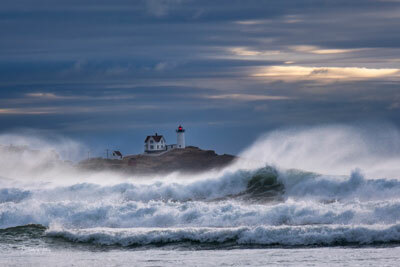 “And such breakers . . . whole troops of them advancing like prancing horseman to the charge!”) More recently, TripAdvisor ranked it the 14th best beach in the country. (“Beautiful sand, no dogs, little seaweed, nice bathrooms,” opined a site user called scrapmetal.) If not for the efforts of the locals, this umbrella-speckled paradise might have been roped off and overdeveloped. 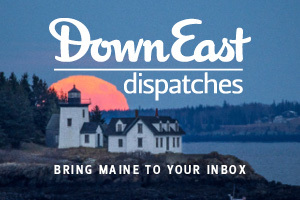 A New Hampshire investor tried to acquire title to the unclaimed sweep of sand in the 1920s, but the townsfolk, afraid of losing public access, convinced the state to let their town acquire it by eminent domain instead. Fun fact for space nerds: the Mars rover Curiosity spent several days this spring digging in a section of a Martian dune field that NASA scientists named after this very beach. No water there, though — and definitely fewer life forms. 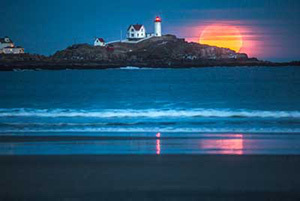 ❯❯ If you can name this much-visited stretch of shoreline, submit your answer below.  We’ll feature our favorite letter in an upcoming issue — and send the winner a Down East wall calendar.